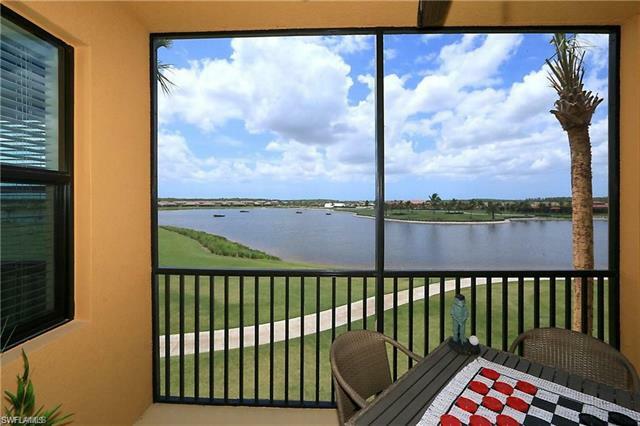 When looking for a new home in southwest Florida, the Bonita National Golf and Country Club offers a beautiful option. 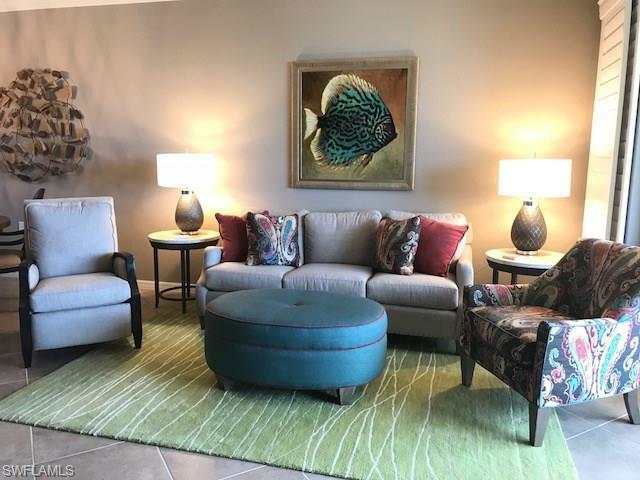 Built by Lennar along Bonita Beach Road in Bonita Springs, Florida, Bonita National is a master-planned community and golf country club with a variety of amenities and home options to accommodate many lifestyles. The community is built on 500 acres, with more than 200 acres showcasing lakes and preserved areas. The 18-hole course is designed by Gordon Lewis, renowned for his beautiful and challenging golf courses, and membership to the golf course is included when purchasing a home, and preferred tee times are also a part of the package. Winding amongst the manicured lawns and golf course are a network of biking and walking trails where residents can view the scenic panoramas of the lakes and the golf course itself. 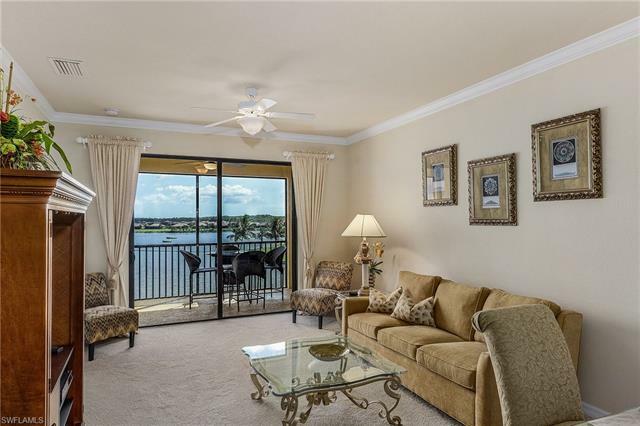 When not golfing, biking, or walking, homeowners will find they have access to activities such as tennis and swimming. The homes are available in a multitude of floor plans, ranging from single family homes to multi-family homes. 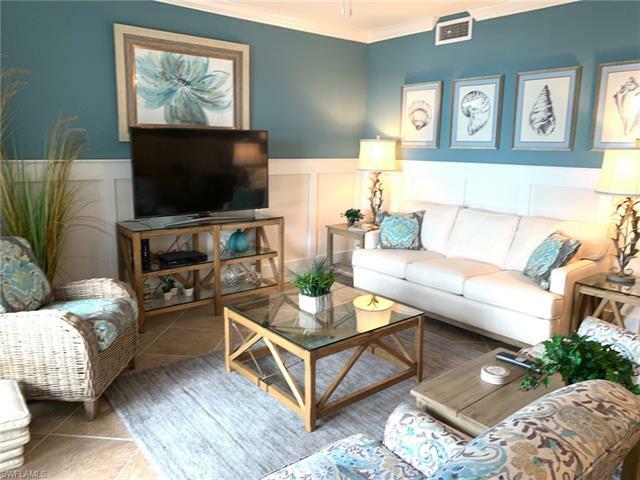 The single family homes include estate, executive, and manor designs, and the multi-family housing options include coach homes and both terrace and veranda condominiums. The spacious homes range from around 2,000 to over 3,000 square feet, and can accommodate from 2 to 6 bedrooms. 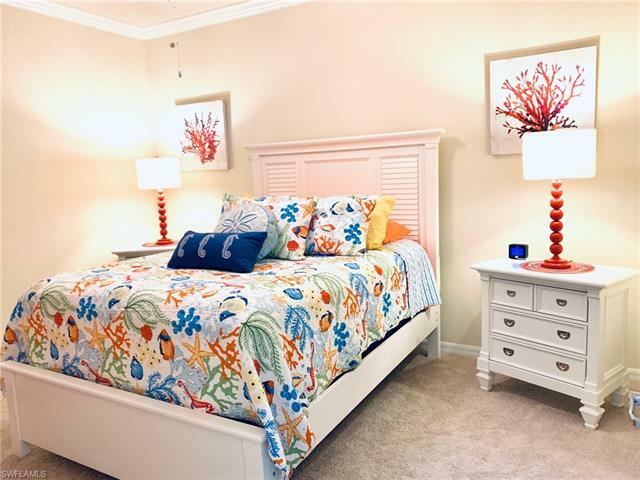 The houses are built with energy efficiency in mind, and also feature crown molding, Mohawk flooring, satin-finished fixtures, marble window sills, and designer window coverings. The lovely and spacious homes range from the high $100,000’s to $600,000. The ground amenities don’t end at the golf course. The Bonita National Golf and Country Club has a well-appointed and large clubhouse that caters to fine dining and society functions. There is also a fitness center, tennis courts, sparkling pool, and a spa. 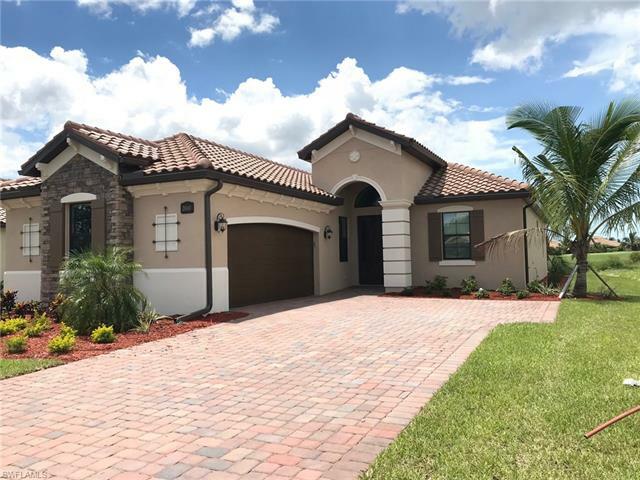 Yard landscaping is included in the home purchase, and the gated community has 24 hour security on site for the comfort and safety of their residents. Lennar has put together a package of flexible homes set in a remarkably peaceful and beautiful setting. 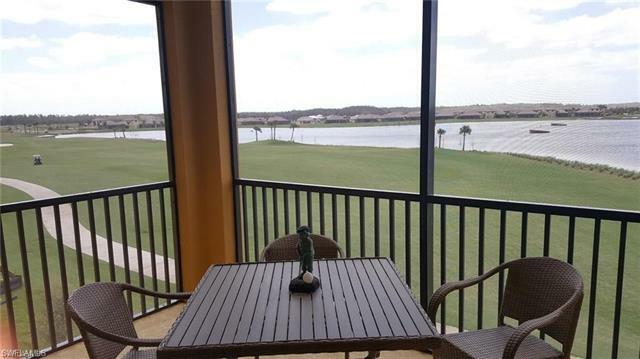 The location advantages don’t end at the Bonita National Golf and Country Club limits. 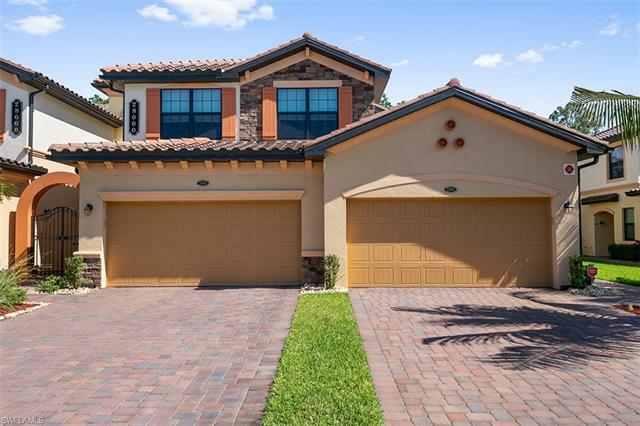 The Bonita Springs community is situated between Naples and Estero, and has easy access to I-75 and Highway 41. The Southwest Florida International Airport is also located nearby for those who wish to travel, but the nearby attractions are also plentiful. Sports fans will find themselves near arenas to watch hockey, basketball, or baseball. Residents will find that there is easy access to beautiful Gulf of Mexico beaches, parks, schools, healthcare, restaurants, and shopping. Several malls and shopping outlets are located nearby, so finding what is needed for daily life or for special occasions is easy to do.